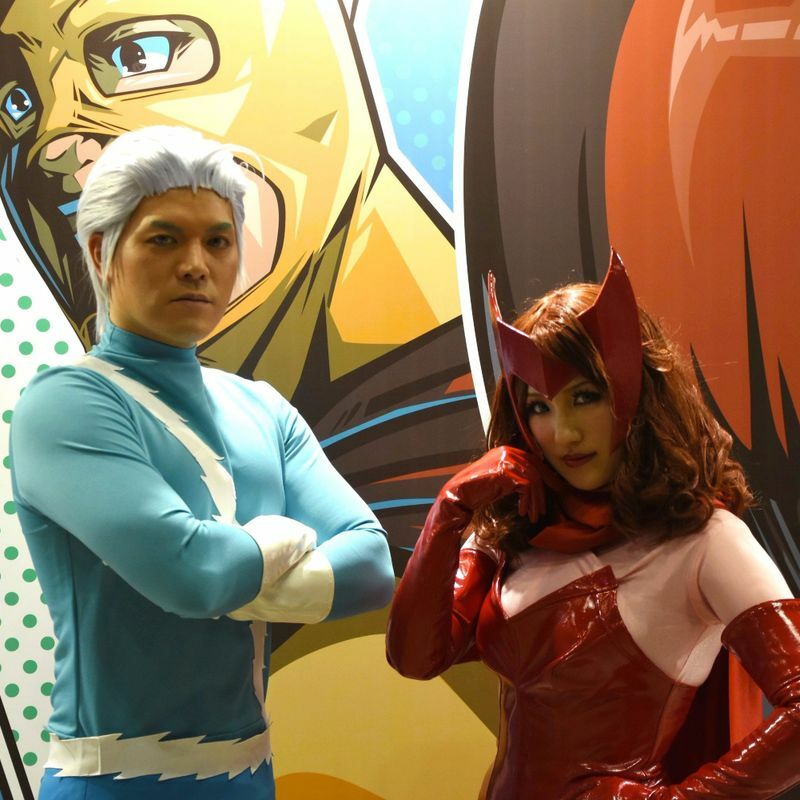 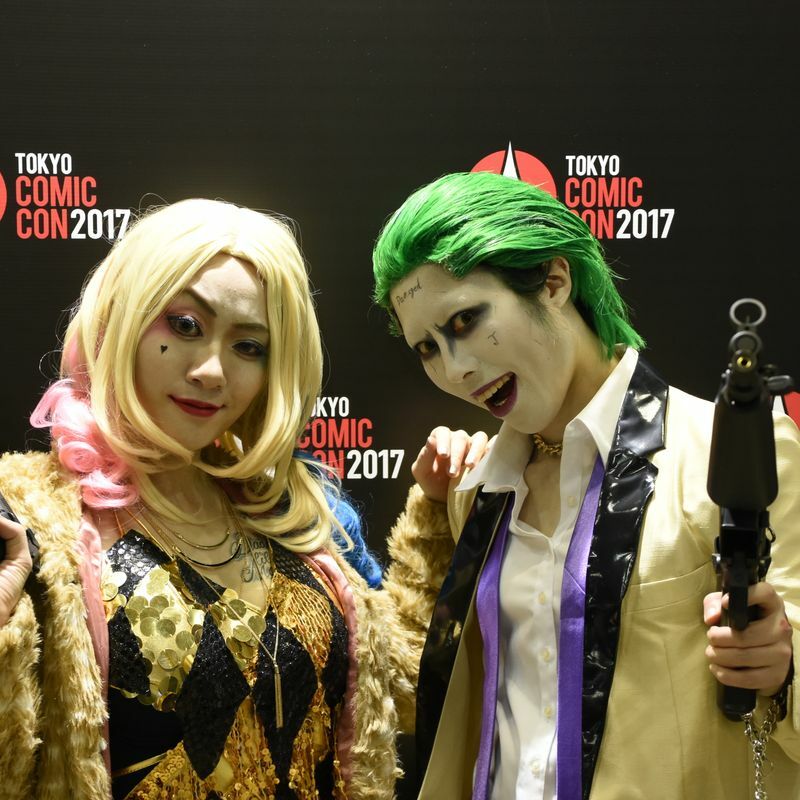 Tokyo Comic Con 2017 came back to Japan for a second year Friday, kicking off a three-day extravaganza of comics, movies, and Comic Con cosplay at Makuhari Messe in Chiba, east of the capital. 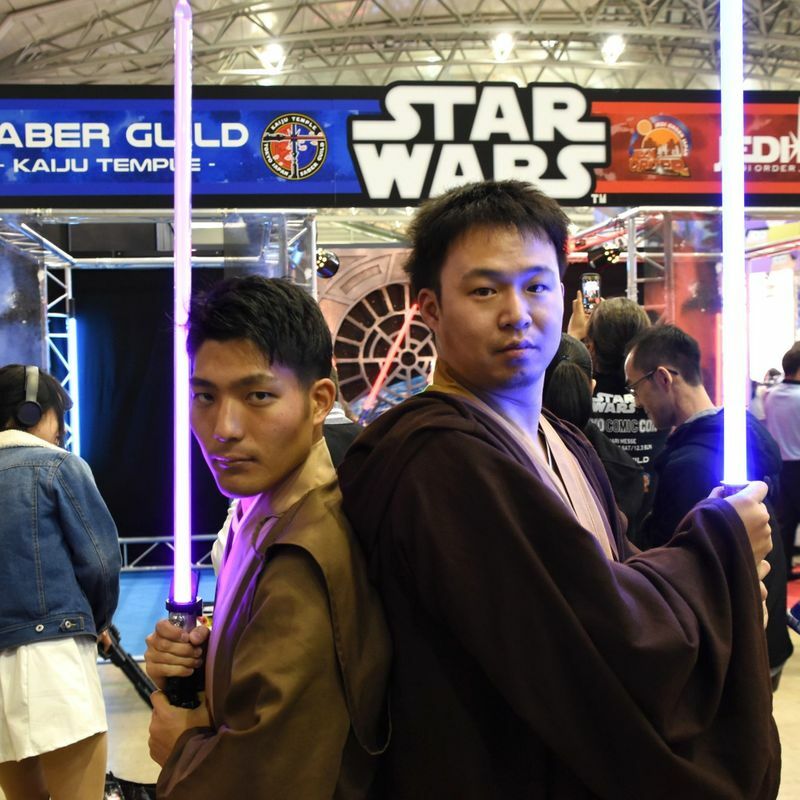 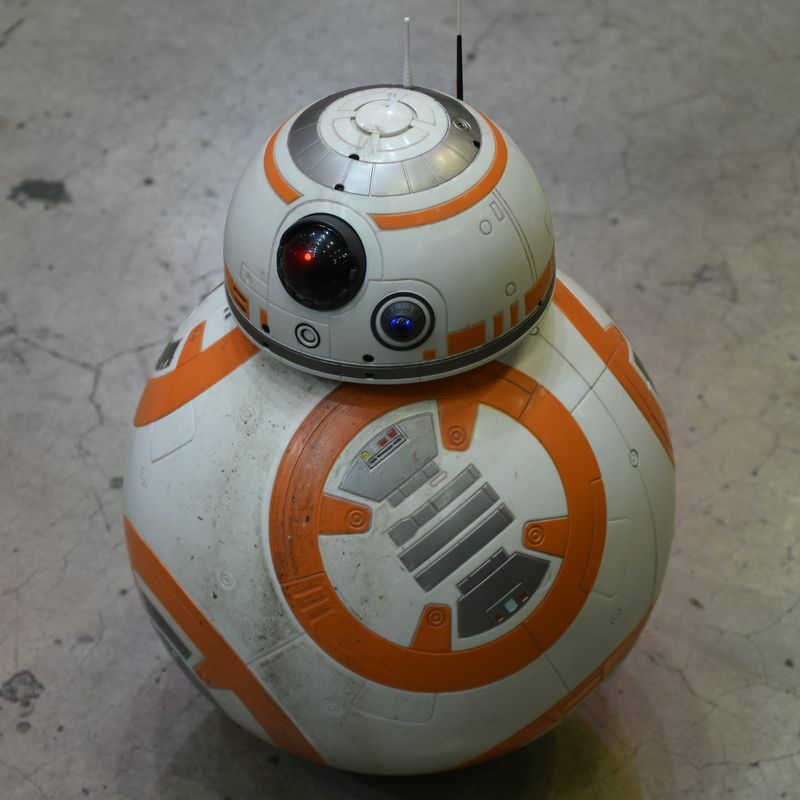 With the December 15 release of "Star Wars: The Last Jedi" drawing ever closer, exhibits, booths and cosplayers based on the saga seemed to have the greatest presence at Tokyo Comic Con 2017. 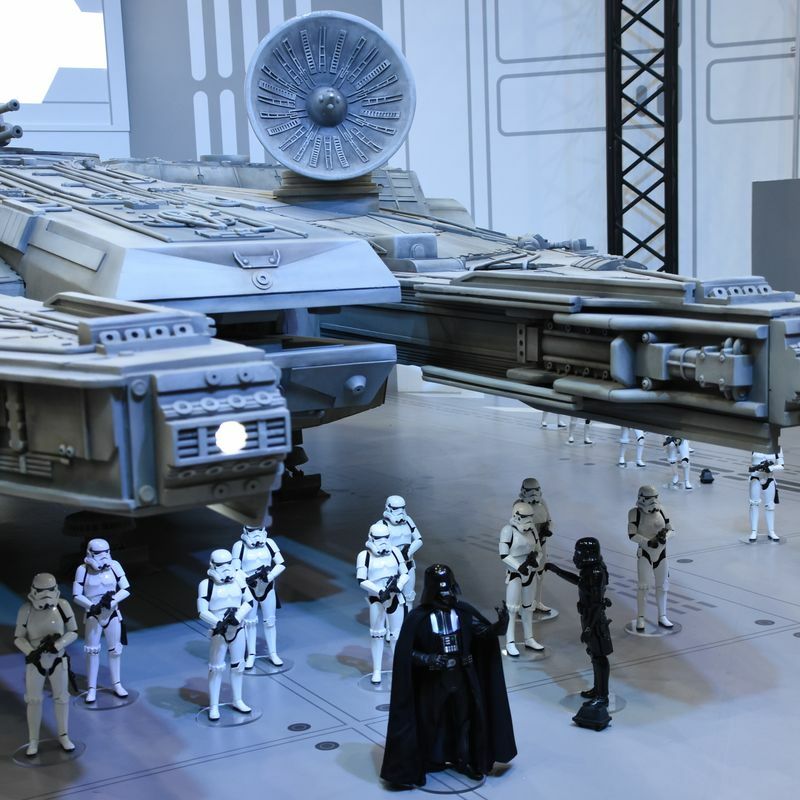 Particularly impressive is the scale model (a large one, that is) of Hans Solo’s pride and joy, the Millennium Falcon (replete with watchful guard of petite Stormtroopers and Darth Vader). 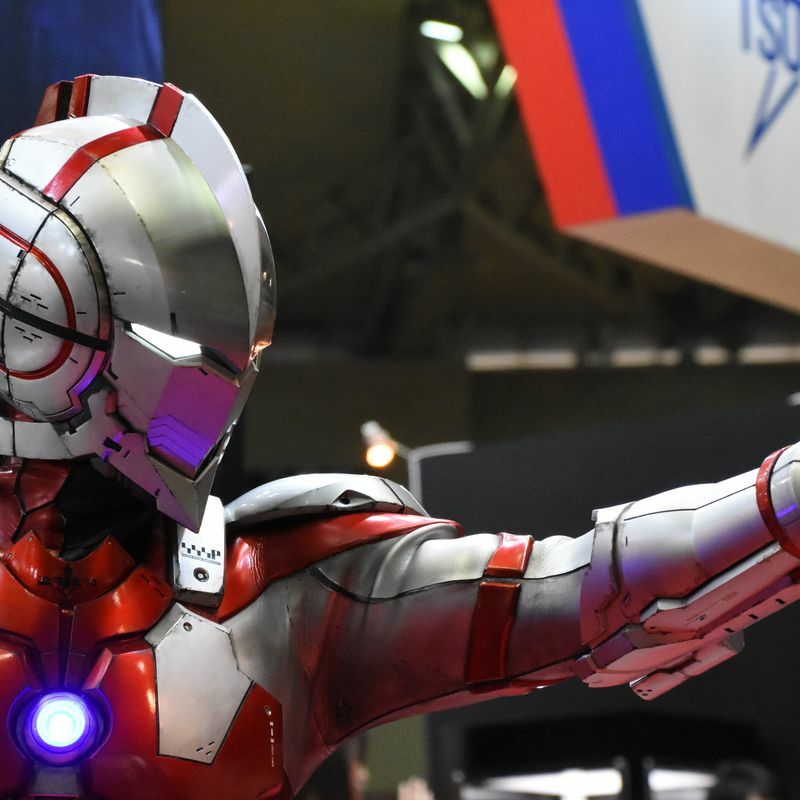 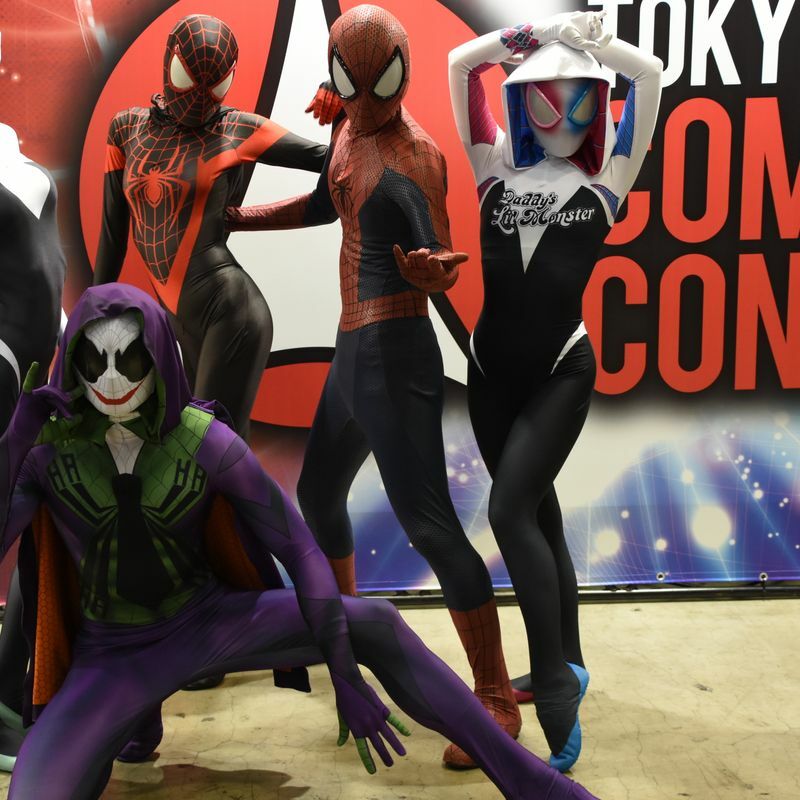 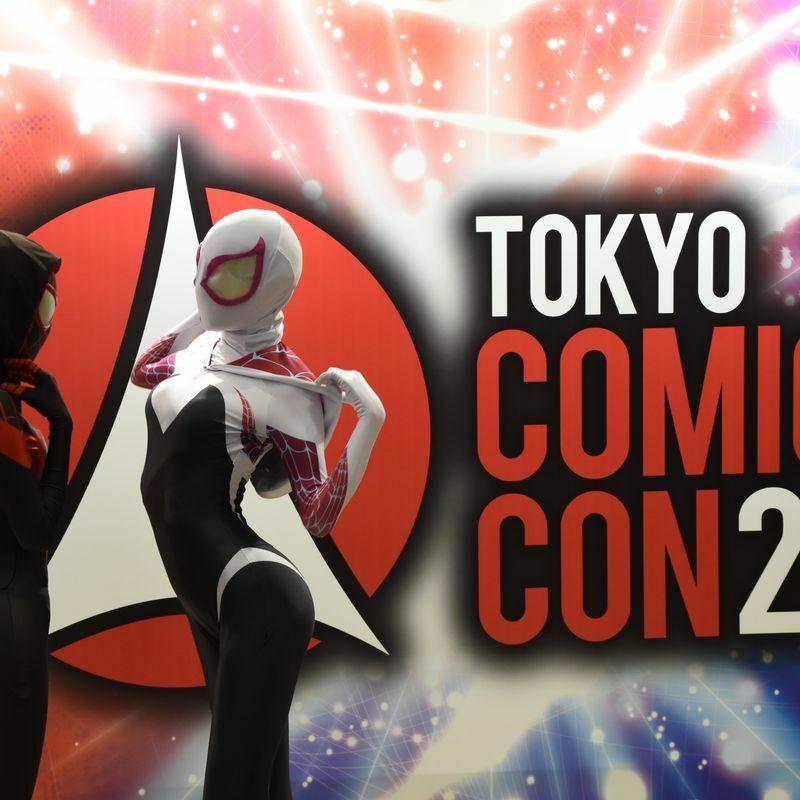 Tokyo Comic Con 2017, as the name might suggest, is here to promote and share creations from the West, with offerings from Marvel Comics, Warner Bros. Pictures and DC Comics maintaining a strong presence throughout the convention, now in its second year in the Japan capital. 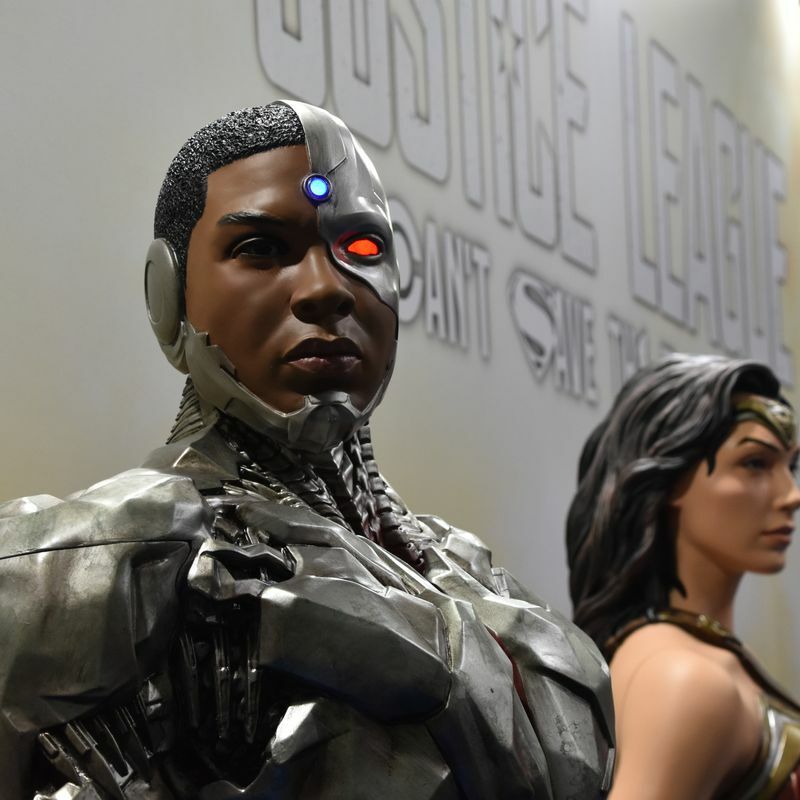 With Warner Bros. Pictures’ “Justice League” released in Japan only at the end of last month, it’s no surprise to see characters from the comic book / film, in toy and cosplay form, scattered all over Tokyo Comic Con. 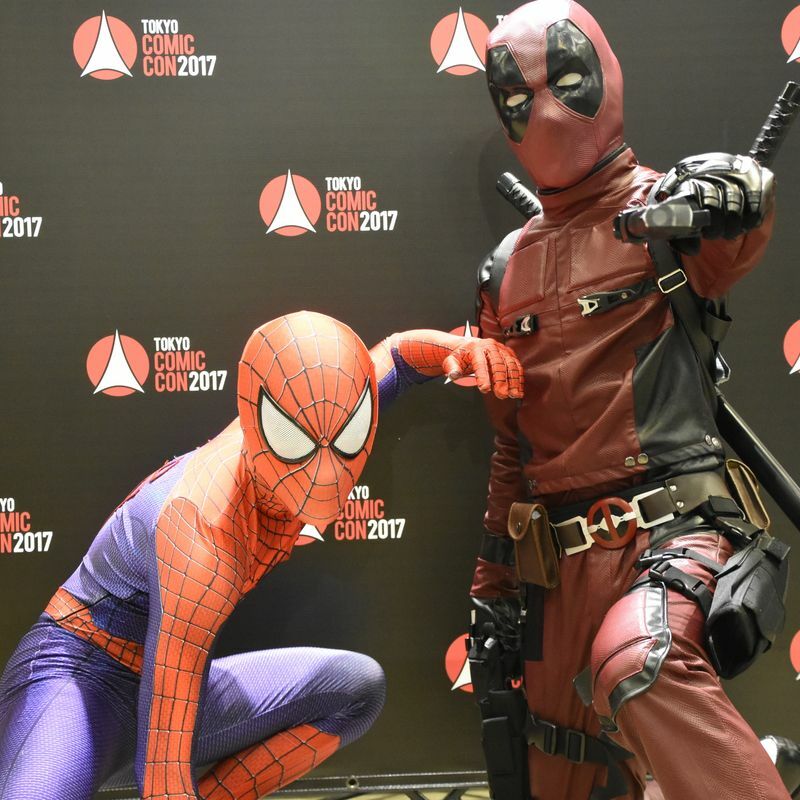 Stan Lee, creator of Spiderman and X-Men among others in the Marvel Comic stable, is one of the minds responsible for bringing a “comic con” to Japan. 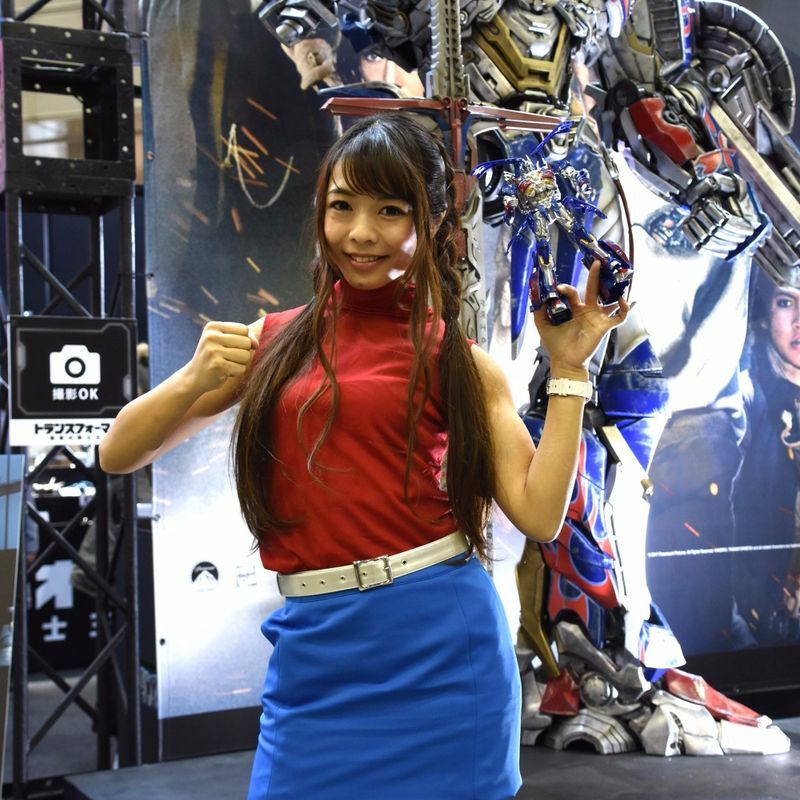 So it is that visitors to the event will see plenty of interpretations of the web-shooting superhero and that rough, thuggish one that sprouts ferocious metal claws, Wolverine. 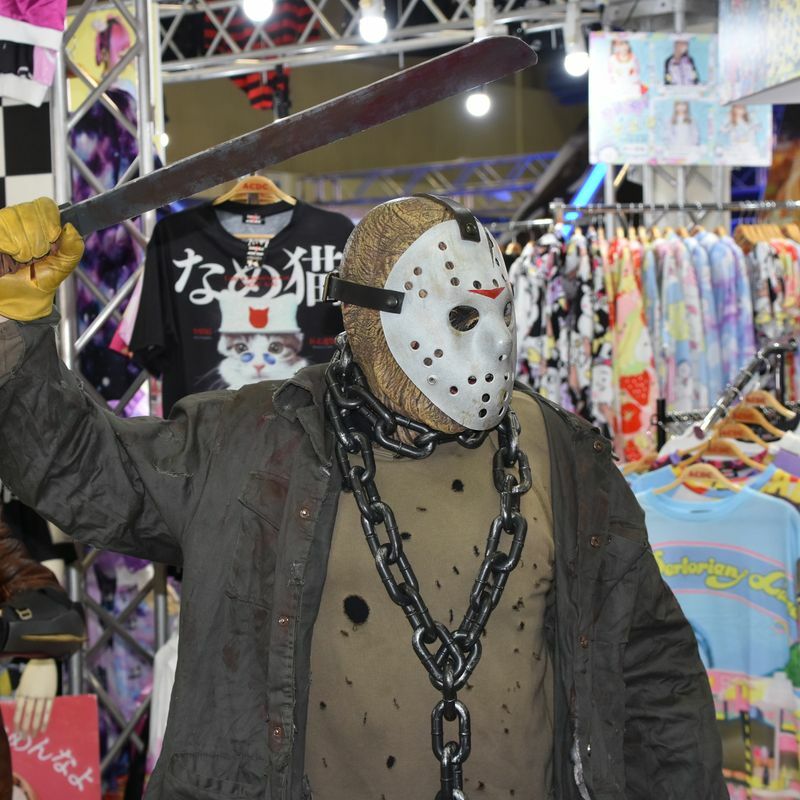 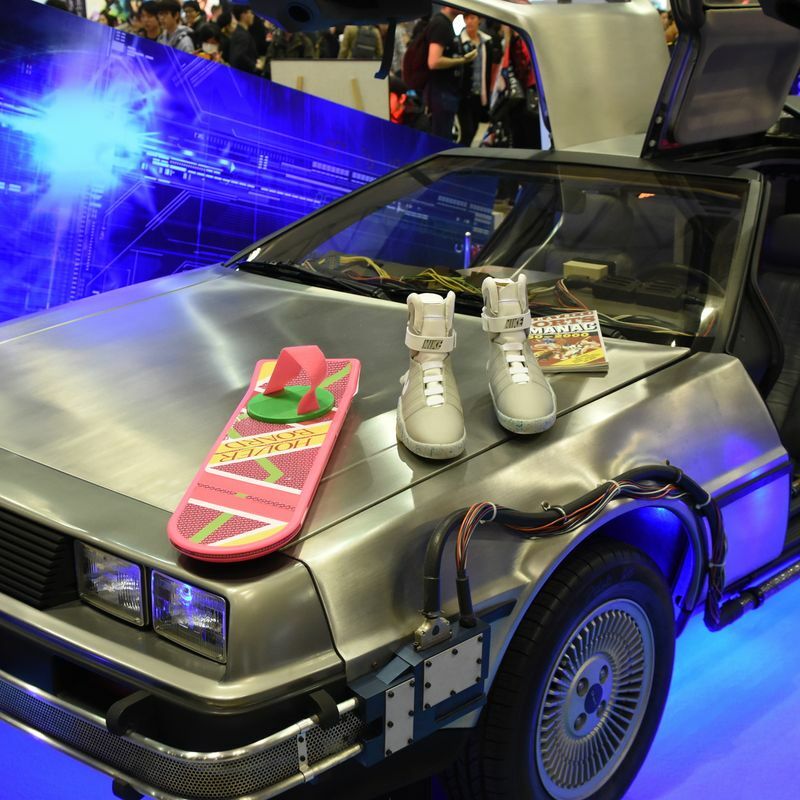 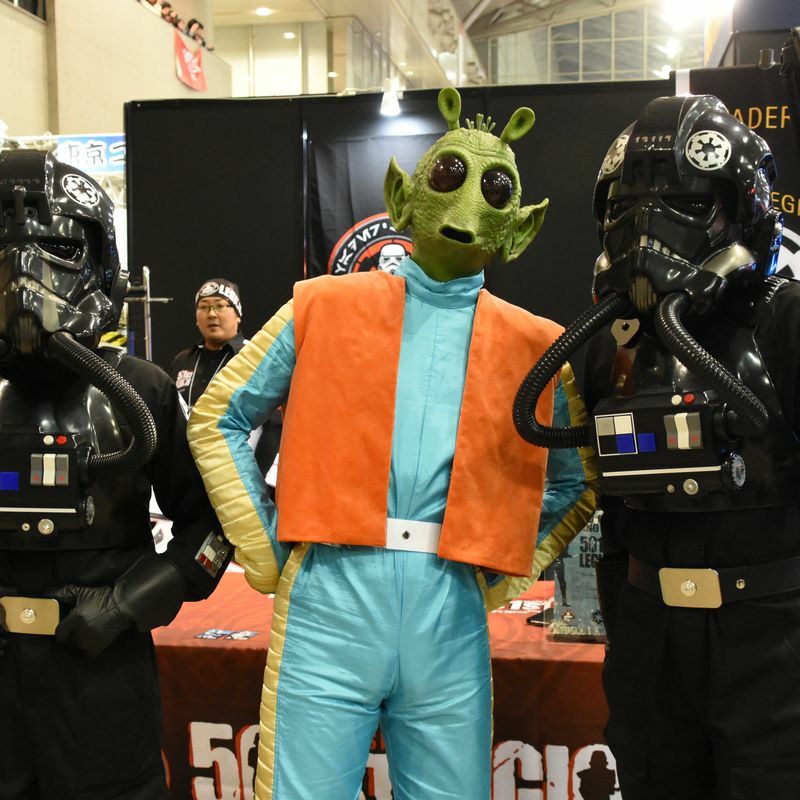 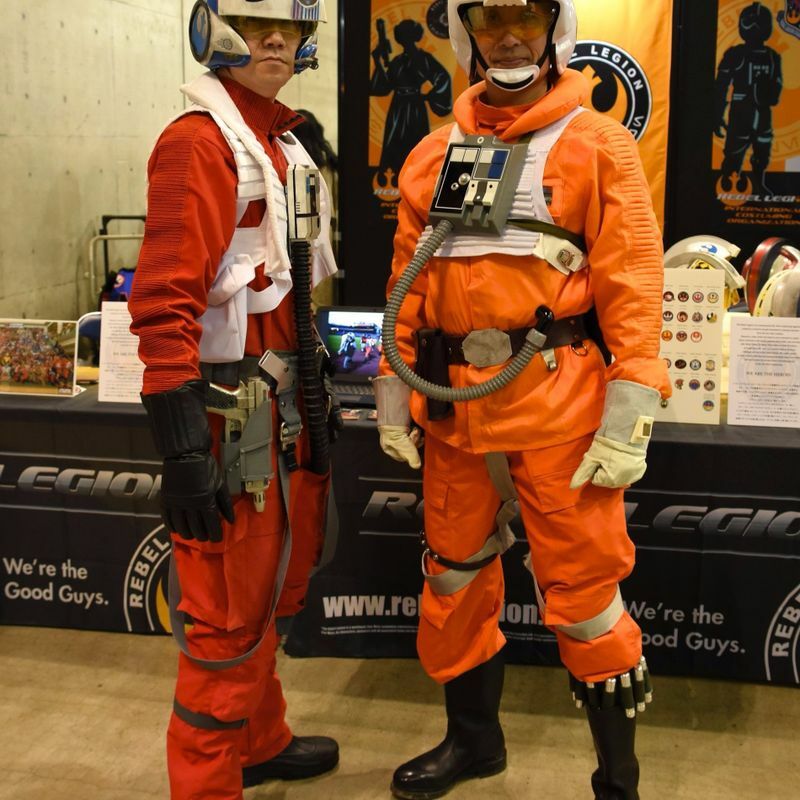 Tokyo Comic Con isn’t all about promoting the latest comic releases and movie adaptations; 2017’s edition of the convention is hosting some warmly nostalgic comic / sci-fi movie memorabilia, including the DeLorean time machine from “Back To The Future”, original Superman costumes, and even the shirt Michael Jackson wore for his interview with Diane Sawyer with then new wife Lisa Marie Presley. 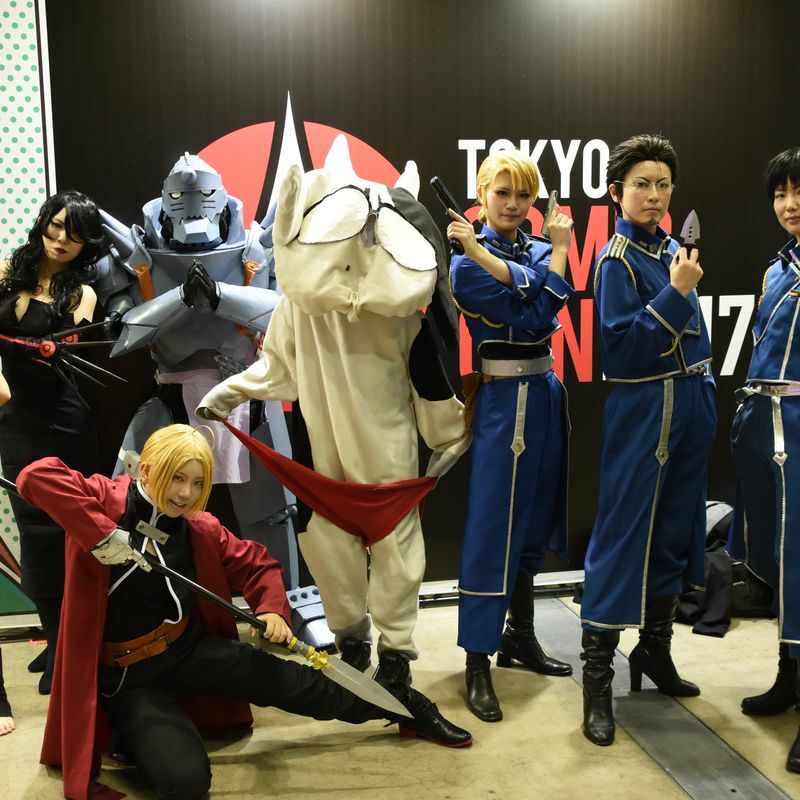 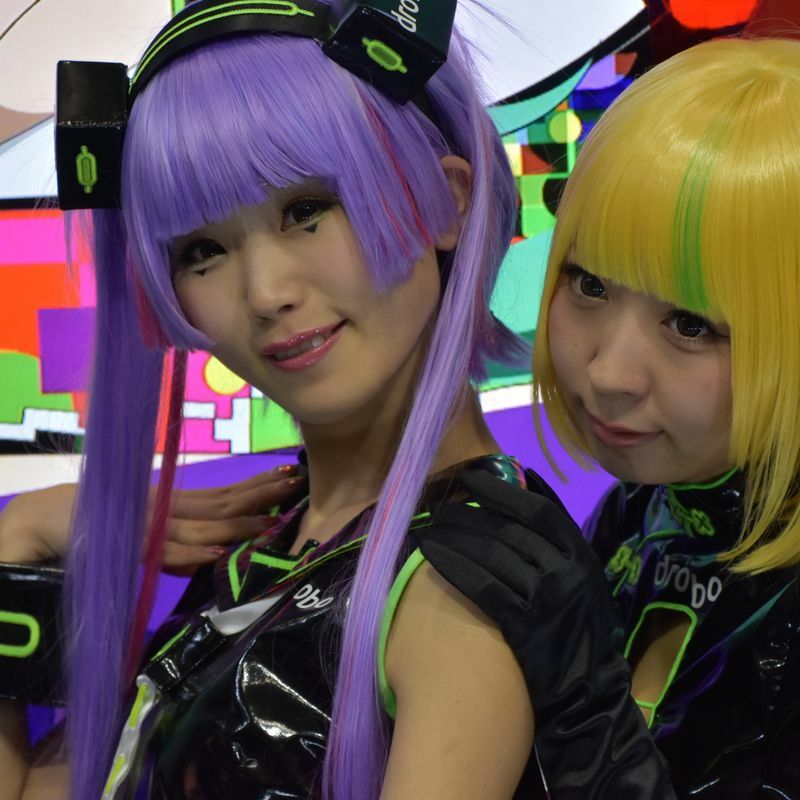 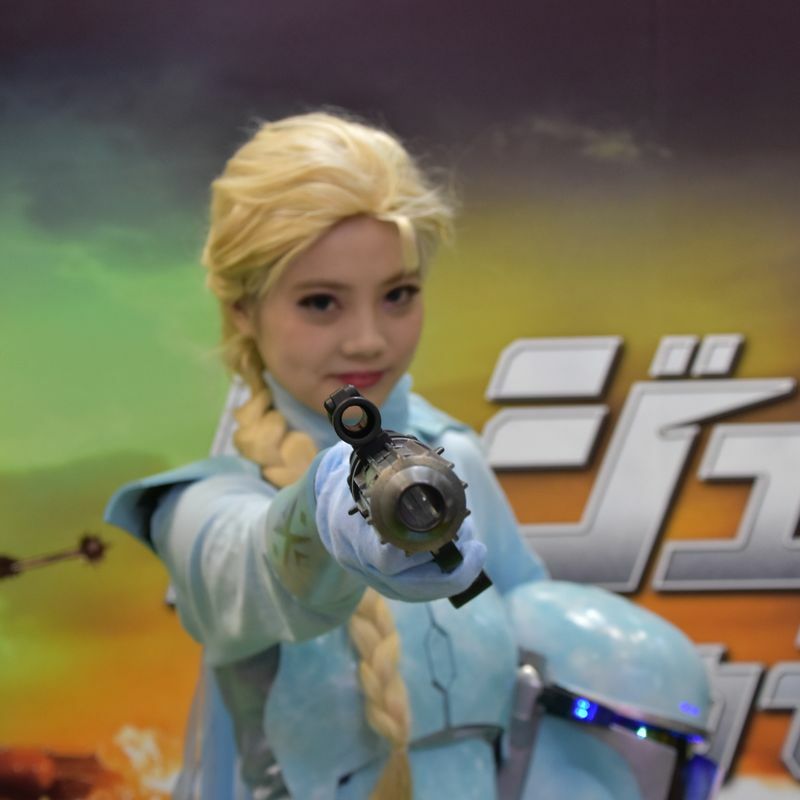 As with Japan’s “own” anime and manga events, cosplay is arguably at the heart of what’s going on at Tokyo Comic Con. 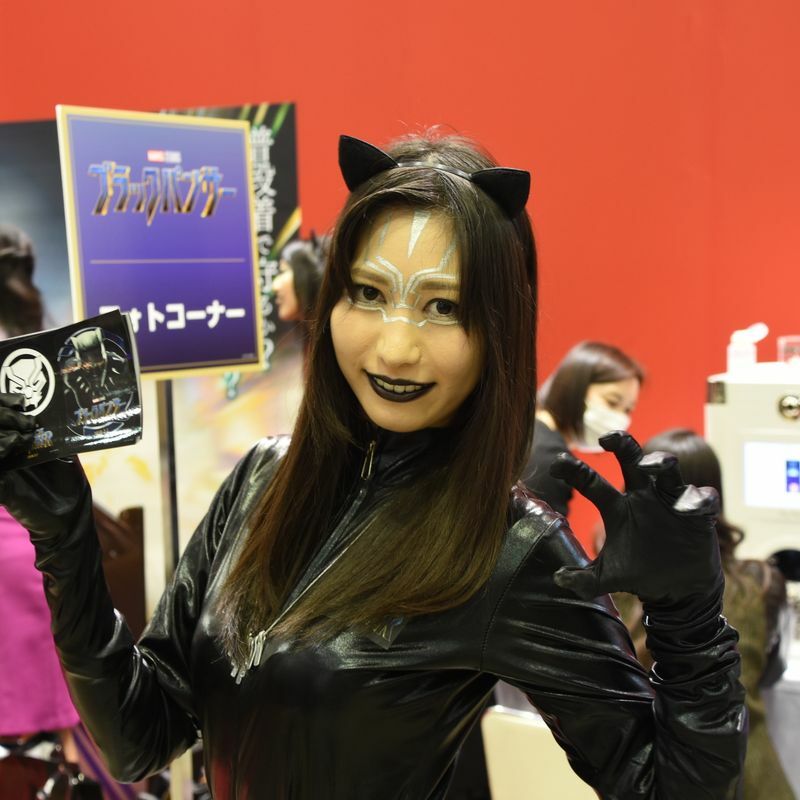 If these events are for the fan, it’s perhaps through cosplay that they best express themselves and their enthusiasm for the art on show. 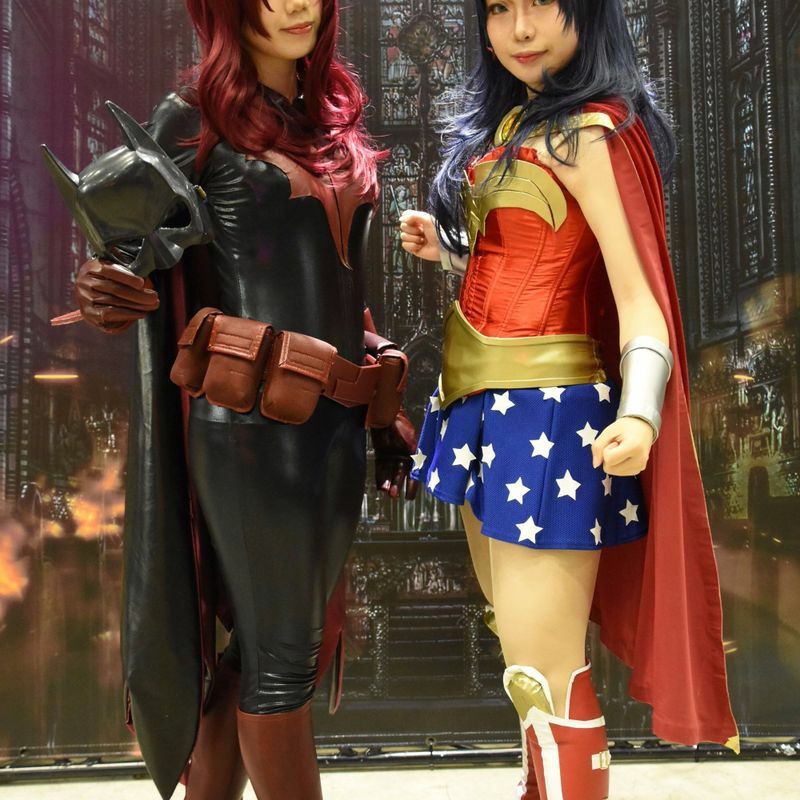 Present at Tokyo Comic Con 2017 are myriad of cosplayers, local and from overseas, here to participate in contests and shows, but just as equally, here to mix it out on the event floor. 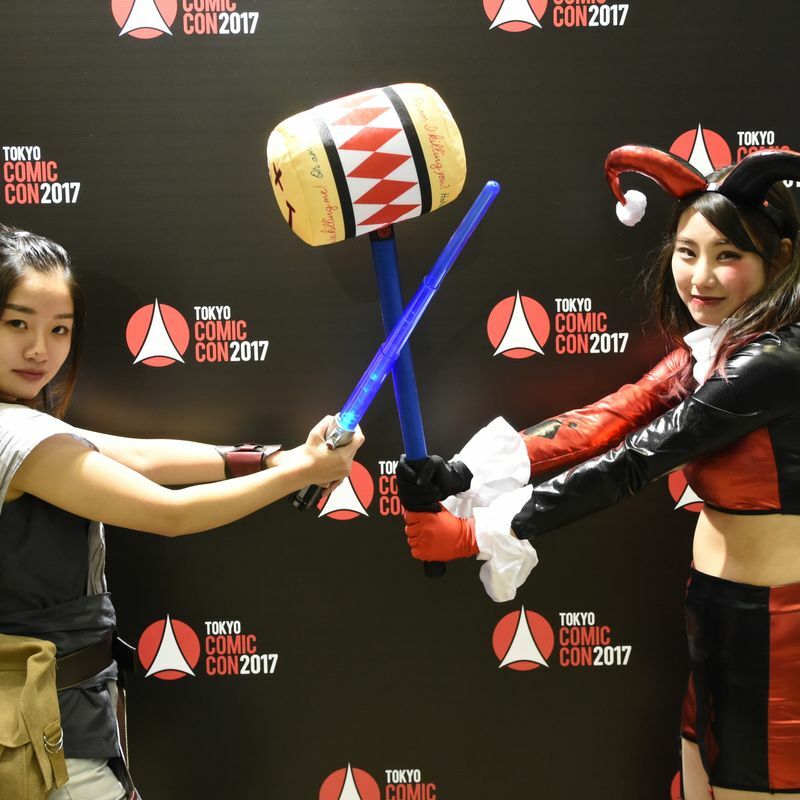 With the release of "Last Jedi" on the horizon, Tokyo Comic Con 2017 saw plenty of cosplay based on characters from Star Wars. 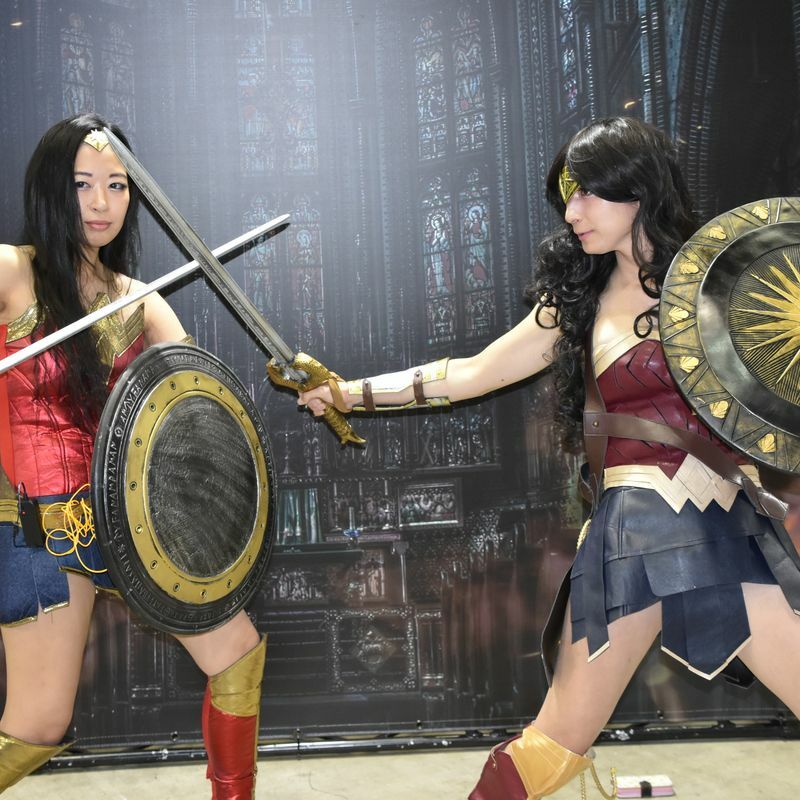 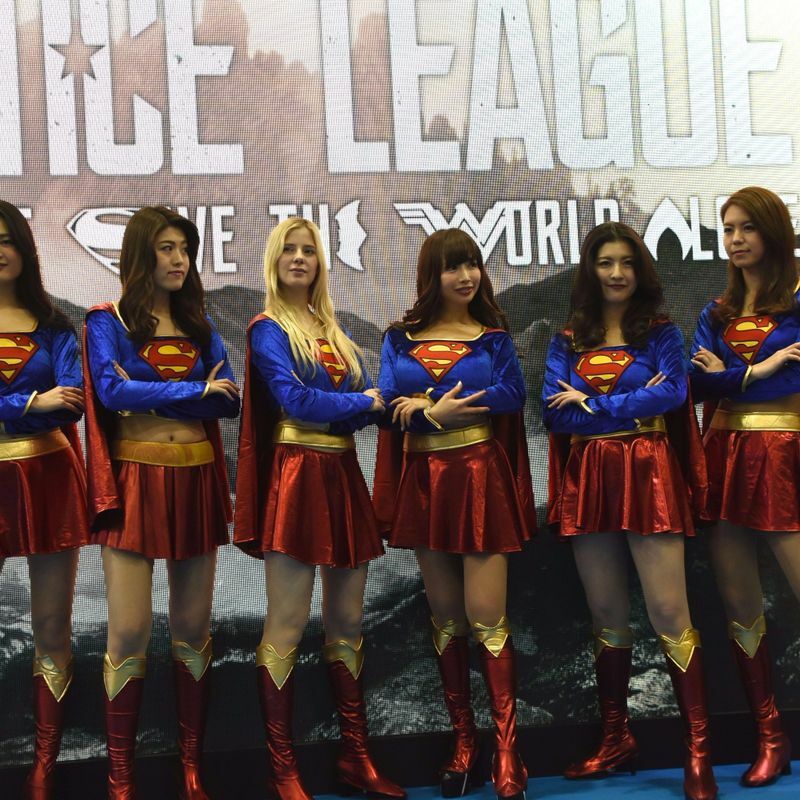 With "Justice League" only recently hitting theaters in Japan, it was no surprise to see plenty of Diana Prince (Wonder Woman) cosplay at Tokyo Comic Con. 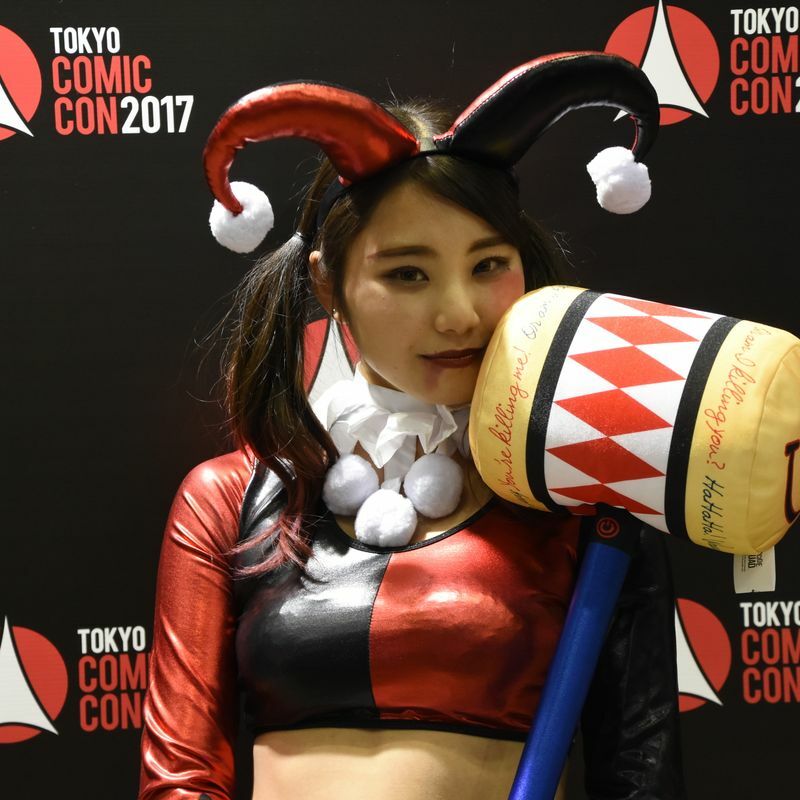 Did you make it to Tokyo Comic Con 2017? 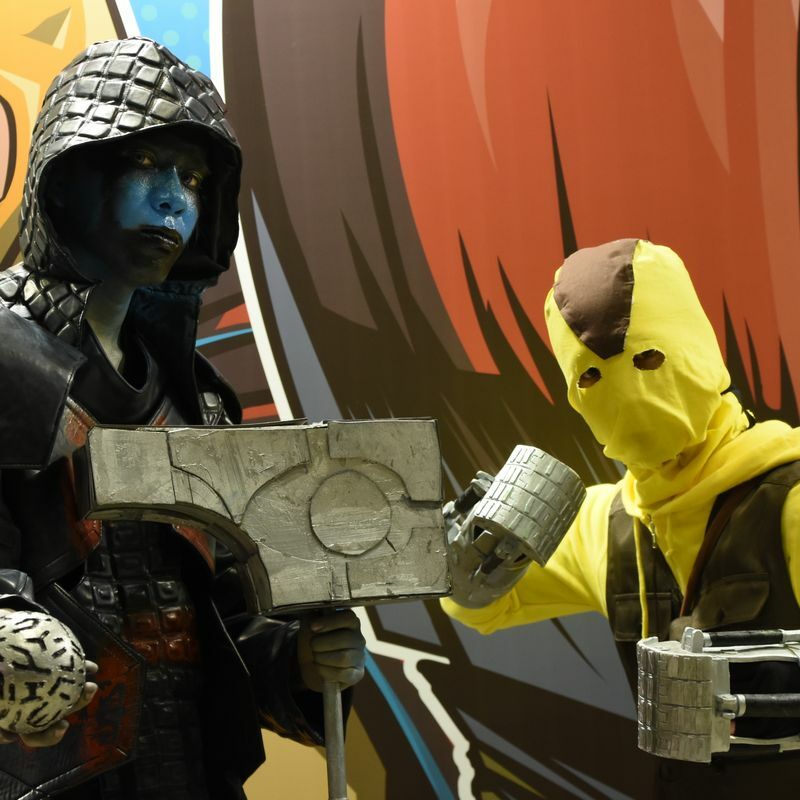 See any good cosplay at the convention? 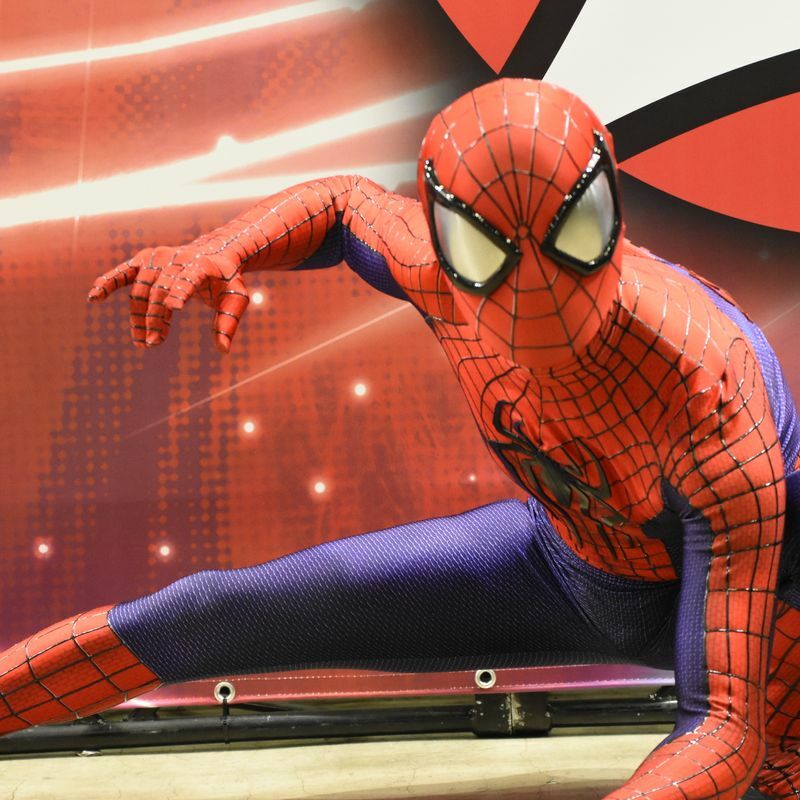 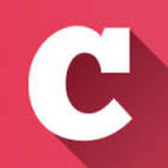 Share your Comic Con experiences in the comments below.